Our story begins in the heart of France through the impulsion of Philippe Augier, PhD in Pharmacy. 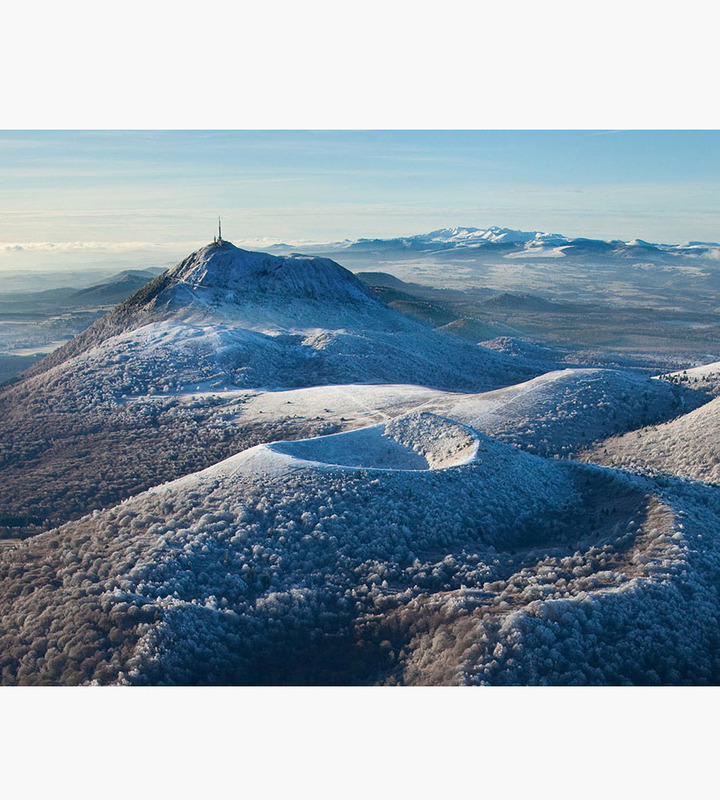 Philippe first discovered our source while hiking around the volcanoes of Auvergne. After observing the numerous visitors who come to that natural place to get healed from various skin problems, his researches led him back to thousand years. It became obvious: that mineral water is really unique and has an outstanding therapeutic value and effective for dry and sensitive skin as well as other skin problems. He built a pool of recognized experts in DIGITAL MARKETING AND COSMETICS and manufacturing partners, selected for their working experience with the leading companies to launch Arobase: THE 1 ST CONNECTED COSMETIC BRAND OF THE FUTURE. Our mission is to offer our NEW GENERATION OF SKINCARE WITH MINERAL WATER FROM AUVERGNE to all women worldwide, making French "Je ne sais quoi" beauty finally accessible with a smartphone.